1st Rule of Dyke Club: You DO NOT talk about DYKE CLUB. 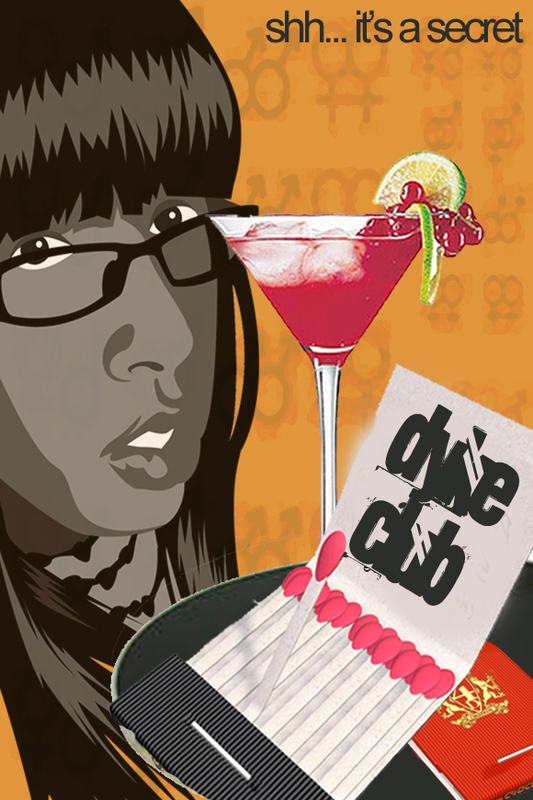 The dyke club* is a group of about 30 women (half lesbians and half something-like-a-lesbians) from all over, that formed an online alliance, where we talk about anything AND everything. One minute we can be talking about online shopping (asos is the business) …which would lead us to our favorite body stockings… and somehow we end up with a video tutorial on how to twerk it for your partner. 2nd Rule of Dyke Club: You DO NOT talk about DYKE CLUB. I love this group of women (well most of them #imjustsaying) for the same reason that UNO should have fear of them… they make me know I’m sane. We’ve all had that moment where we questioned our own sanity. But having 30+ other women with the sideeye going “No girl your people are doing the uber most!” is a well appreciated cosign. 3rd Rule of Dyke Club: You DO NOT talk about DYKE CLUB. There is so much I could say, but I wouldn’t want to break the rules more than I already have. But here’s my favorite one.